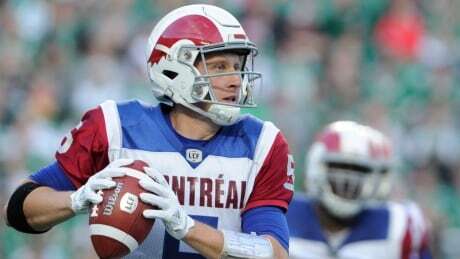 Boris Bede kicked five field goals and the Montreal Alouettes snapped their 13-game losing streak with a 23-17 victory over the Saskatchewan Roughriders Saturday night. 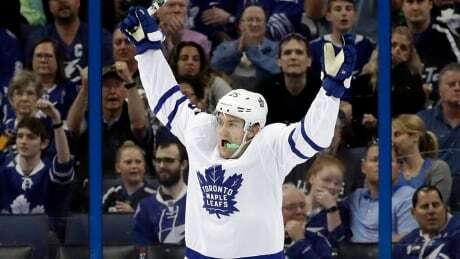 It appears that James van Riemsdyk is heading back to where his career began. The 29-year-old will reportedly sign with the Philadelphia Flyers once free agency beings on Sunday. 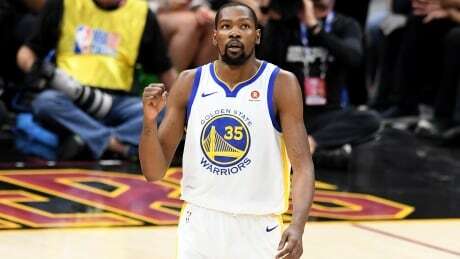 The rumoured deal is for five years and $35 million US. 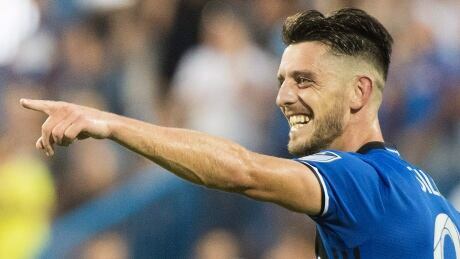 Ignacio Piatti and Alejandro Silva scored in the second half as the Montreal Impact extended their winning streak to three games with a 2-0 victory that ended Sporting Kansas City's nine-game unbeaten run. 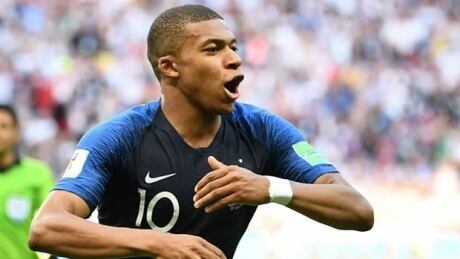 France and Uruguay advance to the FIFA World Cup quarter-finals, while Lionel Messi and Argentina, and Cristiano Ronaldo and Portugal are out. 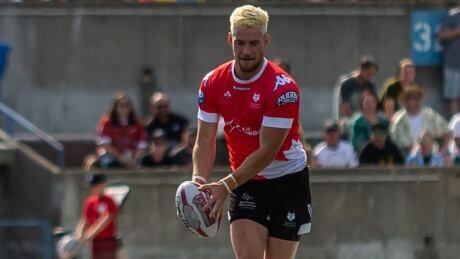 Blake Wallace scored three tries as the Toronto Wolfpack defeated Leigh Centurions 46-28 on Saturday and extended their Betfred Championship winning streak to 15 straight matches in rugby league play. 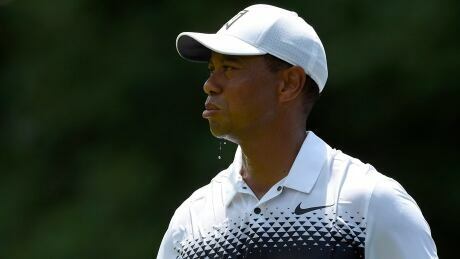 Abraham Ancer and Francesco Molinari each handled the scorching heat and shared the lead at the Quicken Loans National while Tiger Woods fell back. 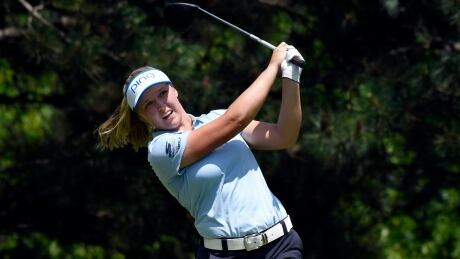 So Yeon Ryu broke away on the closing holes Saturday at Kemper Lakes to take a three-stroke lead in the KPMG Women's PGA Championship as Brooke Henderson struggled. 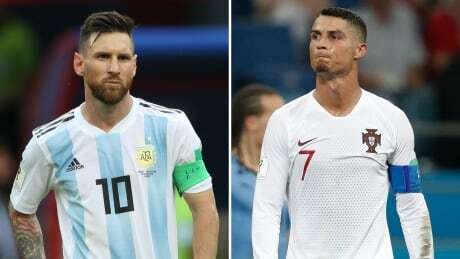 Saturday will likely mark the end of an era for the World Cup, as both Lionel Messi and Cristiano Ronaldo were ousted from the tournament in what was likely the duo's final chance at bringing a world title home to their respective countries. You are currently browsing the Sportspool.com Sports News blog archives for June, 2018.